Join us on Sunday, November 18th, for the Girls on the Run – DC Fall 2018 Community 5K at Anacostia Park in Washington, DC! 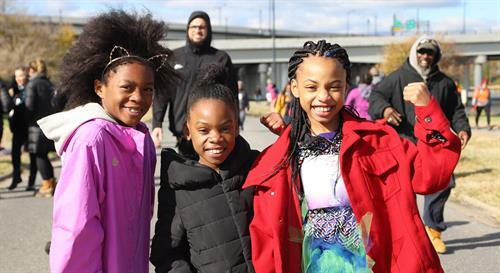 Girls on the Run – DC brings the community together to support and celebrate girls across the city. The race is open to the community.